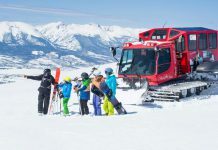 Home Blog 10 Inspirational Ski Quotes Of All Time! Looking for the best inspirational ski quotes to get you through the rest of the week? 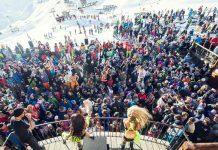 From freestyle park rats to old-school legends, we have 10 Inspirational Ski Quotes that will get you excited for your next ski holiday! Leave a comment below on your favourite quote or tell us your favourite quote of all time! 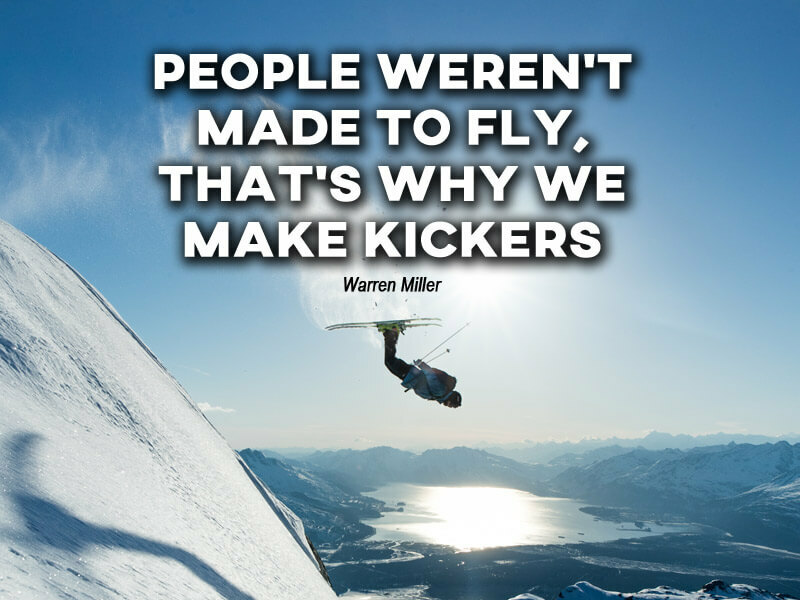 1 – People weren’t meant to fly, that’s why we make kickers (Warren Miller). Watch his incredible film here for free. 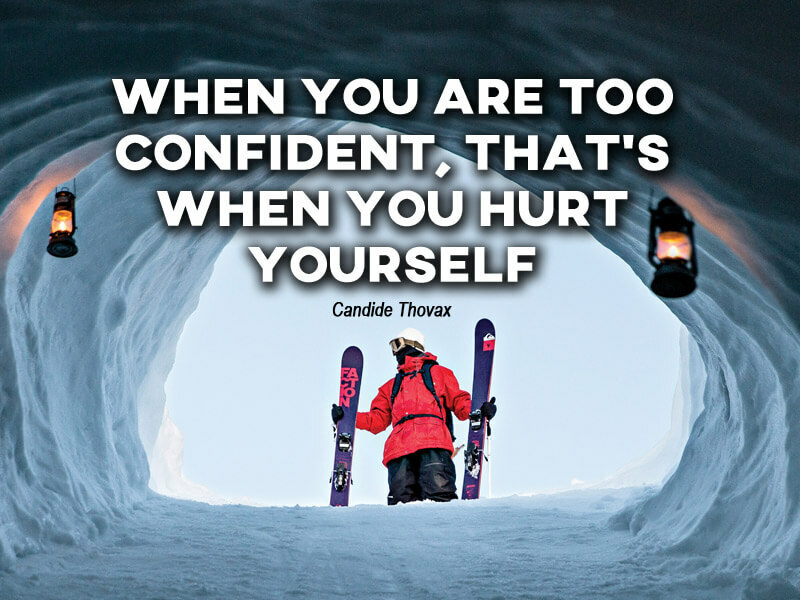 2 – When you are too confident, that’s when you hurt yourself (Candide Thovax). Have you seen Candide Thorax’s 2015 film, A few Words? 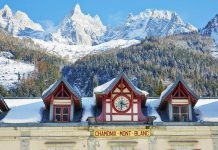 Candide Thorax is from the beautiful French ski resort La Clusaz where we have a great range of apartments! 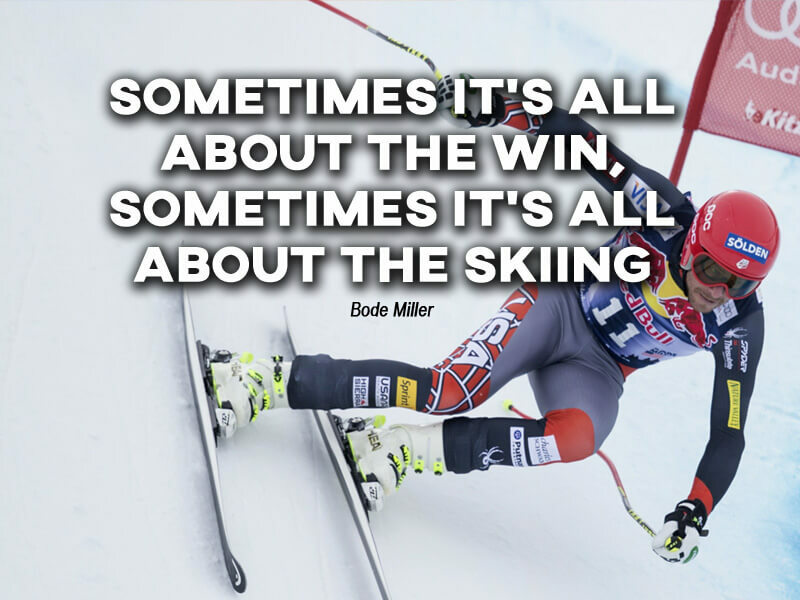 3 – Sometimes it’s all about the win, sometimes it’s all about the skiing (Bode Miller). 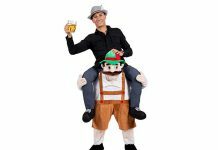 American former World Cup alpine ski racer. 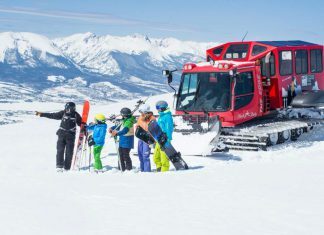 He is an Olympic and World Championship gold medalist, a two-time overall World Cup champion in 2005 and 2008, and the most successful male American alpine ski racer of all time. 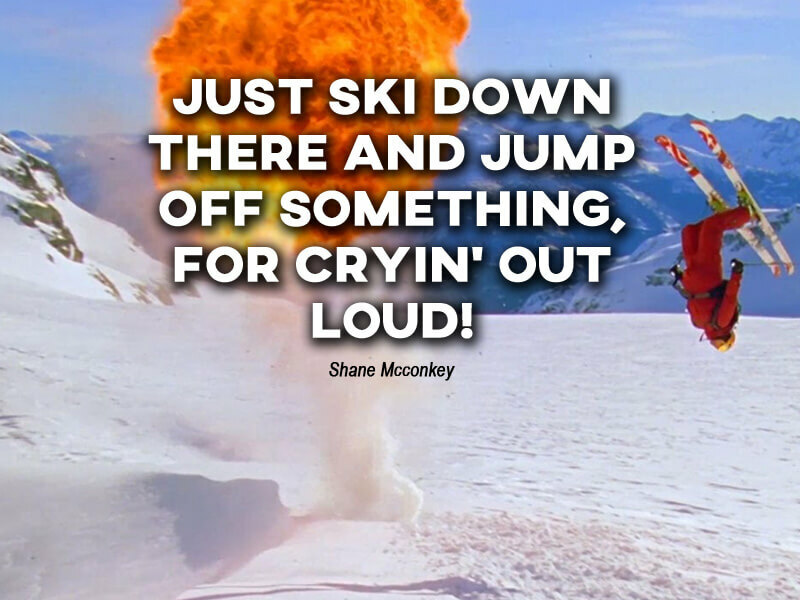 4 – Just ski down there and jump, off something for crying’ out loud (Shane Mcconkey). This is the scene from the legendary film CLAIM. Fancy watching it? Click here to see it in full HD. 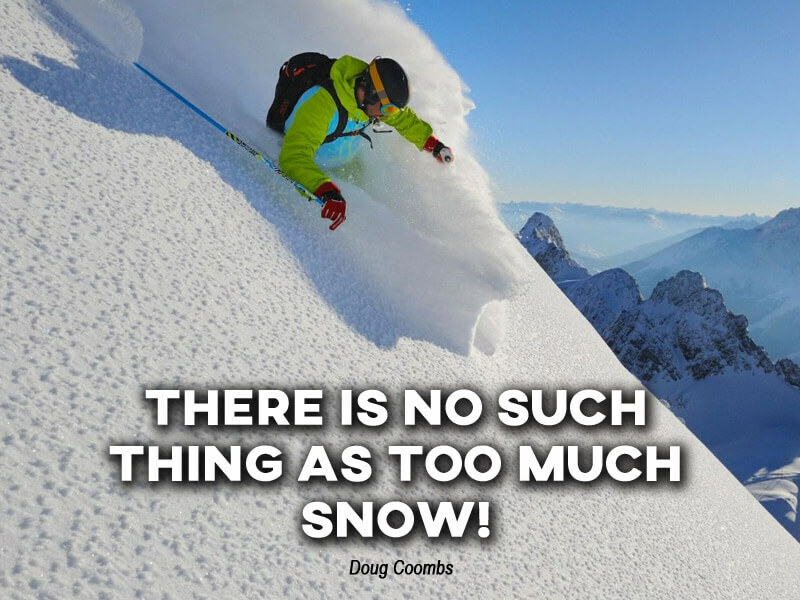 5 – There is no such thing as too much snow (Doug Coombs). 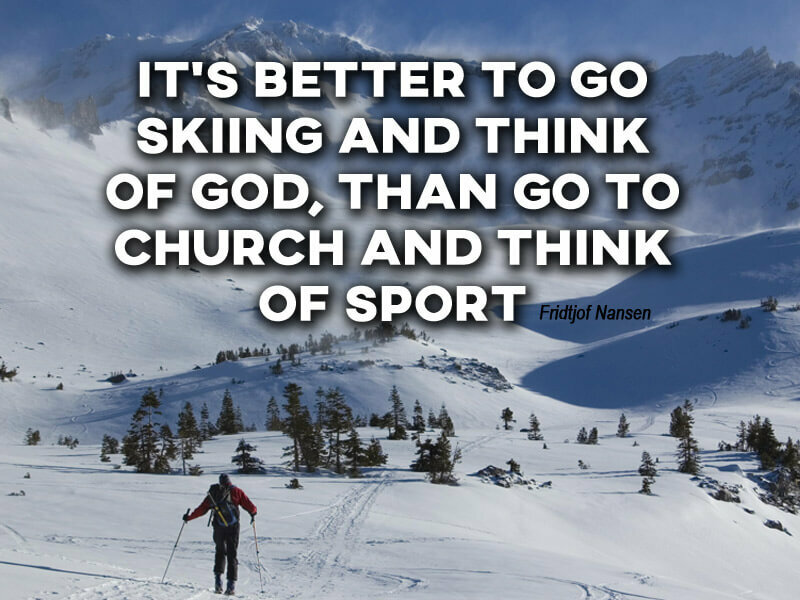 6 – It’s better to go skiing and think of God, than go to church and think of sport (Fridtjof Nansen). Fridtjof Nansen was a Norwegian explorer, scientist, diplomat, humanitarian and Nobel Peace Prize laureate. 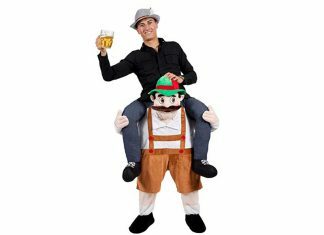 In his youth, he was a champion skier and ice skater. 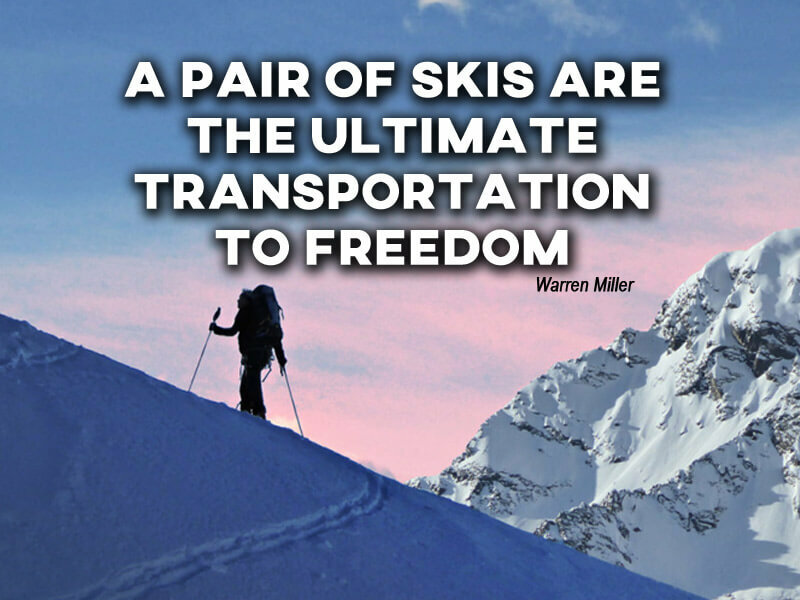 7 – A pair of skis are the ultimate transportation to Freedom (Warren Miller). 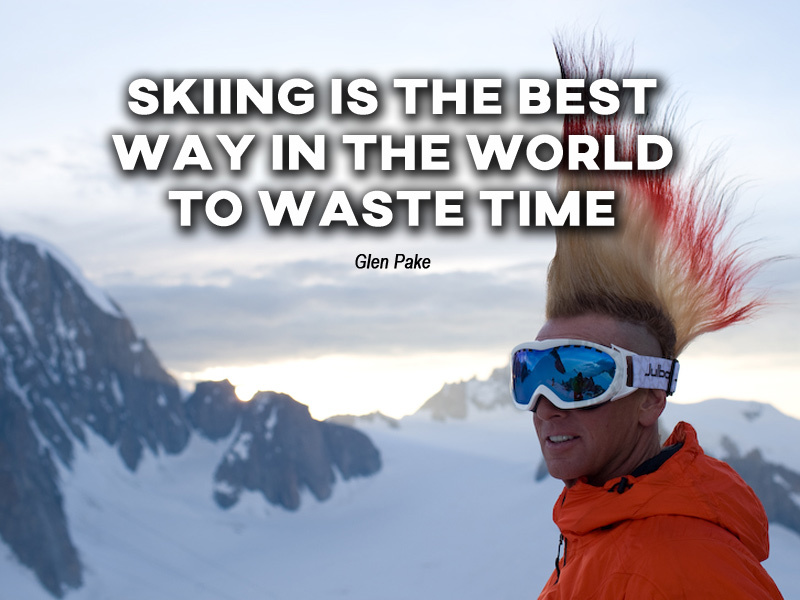 8 -Skiing is the best way in the world to waste time (Glen Plake). Glen Plake is a US National Ski Hall of Fame skier. He grew up in Lake Tahoe, skiing Heavenly Valley. 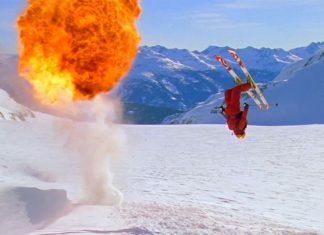 He is known for his appearances in ski films such as Greg Stump’s The Blizzard of Aahhhs, and for his trademark often dyed Mohawk hairstyle, Plake is named the pioneer of extreme skiing in America by ESPN. 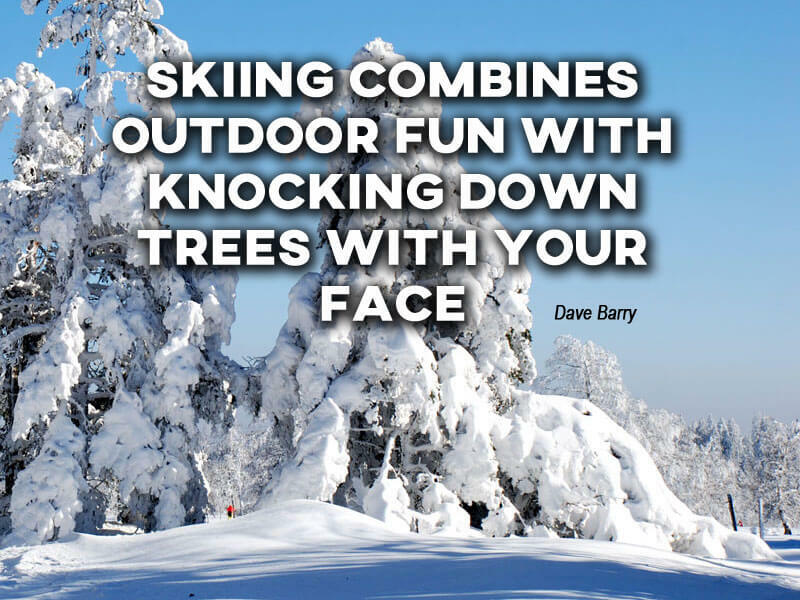 9 – Skiing combines outdoor fun with knocking down trees with your face (Dave Barry). 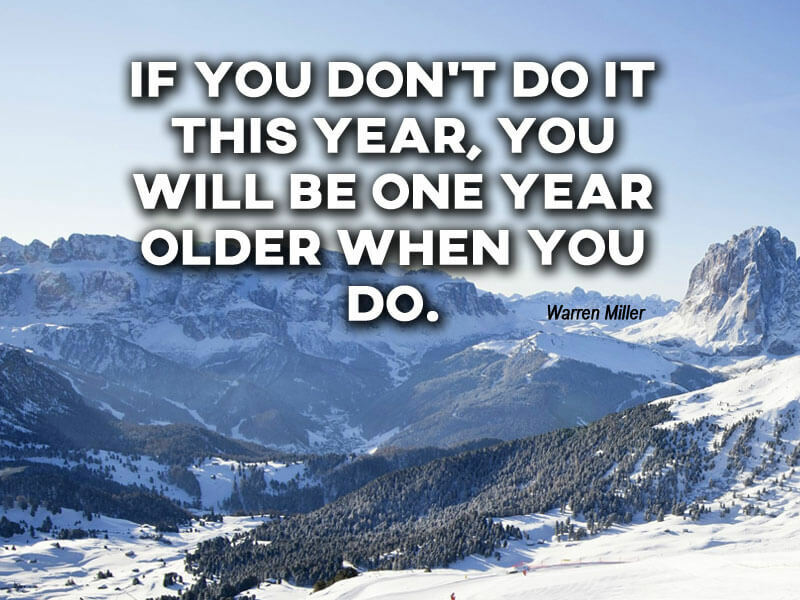 Warren Miller was an American ski and snowboarding filmmaker. 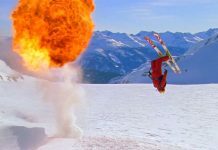 He was the founder of Warren Miller Entertainment and produced, directed and narrated films until 1988. 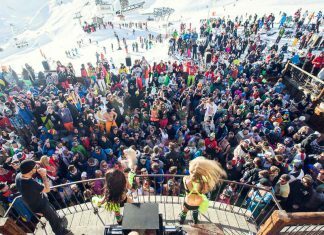 We hope you enjoyed the 10 Inspirational Ski Quotes Of All Time! 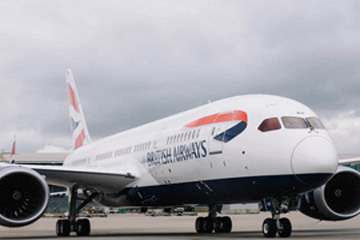 Leave a comment below on your favourite quote or tell us your favourite quote.